Welcome to Integrity Tile and Grout Cleaning, where we can help you with all your natural stone and grout cleaning and sealing questions. If you have any questions or need any assistance in maintaining your natural stone surfaces or tile and grout, you can always reach us through our contact page and we will contact you as soon as we can. We know how painstaking tile and grout cleaning can be and we want to help. Explore the website to see if we can help you answer any of your tile and grout cleaning questions. Since we have been cleaning and polishing natural stone and tile and grout for years and continue to do so, you can bet our information is up-to-date. You may have stumbled onto this website through a variety ways, but I bet the bottom line is you have a problem with your ceramic tile or natural stone tile. Case in point, take a look at the photo to the above. 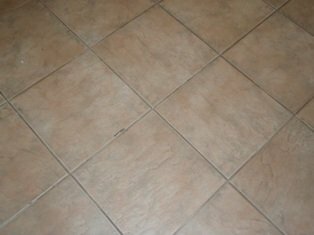 This is some tile and grout that was in dire need of some TLC, which through our services we were able to provide. If you wanted to tackle cleaning your own tile and grout, you can find out that information from this website. 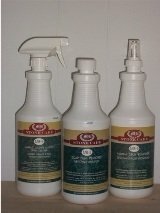 We can also help you decide which products to use to maintain your tile and natural stone. You're going to find that this website is loaded with great iformation for cleaning your tile and grout, and not only ceramic tile, but marble tile, travertine tile, limestone tile and the list goes on. We also provide natural stone and ceramic tile and grout cleaning, sealing, polishing and restortation services. 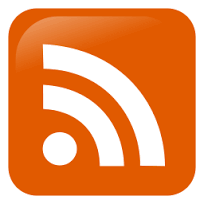 So, if you're looking for reputable company to help you maintain your natural stone investment, explore the site and learn how we can help you. Here is the same tile and grout we cleaned and colorsealed. The grout was not only cleaned, but permanently sealed with a product called colorseal. The colorseal was the same exact color as the original grout color, but you can see the grout was so dirty in the above photo, that is was almost black. Even after we cleaned the ceramic tile, the grout did not come back to it's original color. After cleaning and colorsealing, both the tile and grout looks like it did when it first installed. Clean or have someone clean your natural stone or tile and grout in San Jose, California or Tampa Bay Area, Florida at least once a year (deep clean, not just mopping it). Have your grout sealed after it has been cleaned or when newly installed. Colorseal your grout, which puts a permanent seal on your grout, making cleaning it up a breeze. 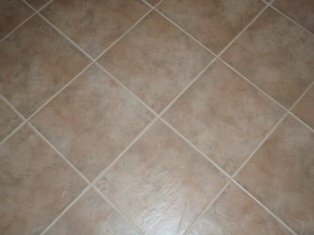 Use a homemade grout cleaner instead of a high priced store bought tile and grout cleaner. Don't use bleach when cleaning your grout lines. Especially if you have colored grout. Bleach will, well bleach the grout. After mopping your tile, try drying with either a microfiber or cotton cloth. Don't allow to air dry, as any dirt still in the water will just dry to the tile. Drying the tiles will pick up any dirt still in the water. For more information on cleaning grout check out our Grout Cleaning Tips page. Cleaning tile and grout in the greater Tampa Bay Area. Also cleaning and polishing Travertine tile, Marble tile and all natural stone. Cleaning tile and grout in San Jose and surrounding areas. Also cleaning and polishing Travertine tile, Marble tile and all natural stone. Cleaning slate floors is easy. Learn how to clean slate floors with great results. Cleaning slate tile with our help. Have us clean your slate floor. Learn how to clean granite countertops. Free granite cleaning tips and home made granite cleaning remedies. Learn how to care of granite countertops and protect your investment. Marble floors are a beautiful asset for your home. Learn how to maintain marble surfaces. Cleaning marble tips or have us clean your marble in San Jose, CA area. 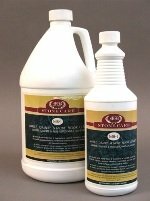 Learn how to clean limestone and maintain limestone tile. Limestone cleaning is easy. Tips on cleaning limestone floors or have us clean your limestone in San Jose, CA area. Learn how to clean ceramic tile and grout. 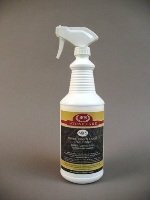 Cleaning ceramic tile with homemade grout cleaners. Cleaning tile floors is tough, we show you how to clean tile and grout. Cleaning marble tips and learn how to clean marble and maintain marble tile. Marble cleaning is easy, let us show you how in San Jose, CA. Learn how to clean marble tile. Marble cleaning is easy, if you know some what can harm marble. Have us clean your marble in San Jose, CA. Take care of your marble coffee table with marble cleaning tips. Learn how to clean marble with great results. Have us polish your marble coffee table in San Jose, CA. Learn how to clean limestone countertops and maintain limestone tile. Limestone cleaning is easy. Tips on cleaning limestone floors or have us clean your limestone in San Jose, CA area. Marble cleaning is easy. Learn how to clean marble and to take care of cleaning marble surfaces. 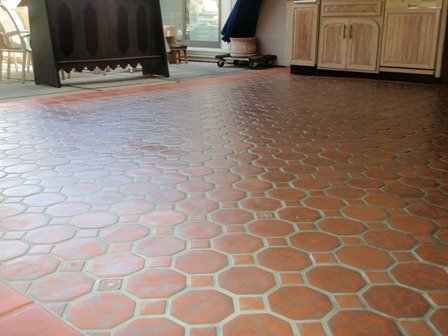 We have been cleaning marble tile in the San Jose, CA area since 2007. Limestone tile cleaning is needed to maintain your natural stone investment. Learn how to clean limestone floors and limestone countertops. After cleaning limestone, a limestone sealer should be applied. Cleaning tile floors is easy, it's the grout that's hard to clean. Cleaning porcelain tile or cleaning ceramic tile floors are pretty much the same. We show you how to clean tile floors.